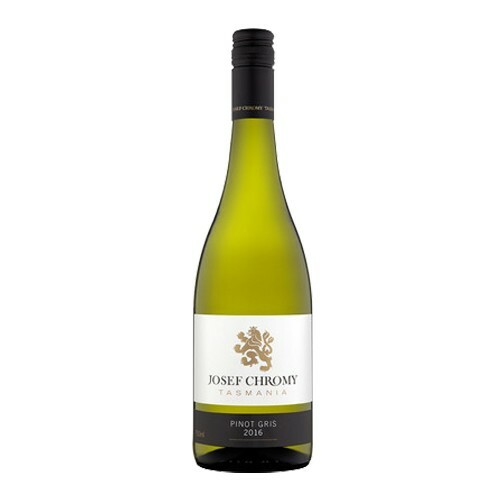 Fresh, zesty flavours of ripe apricot, pear and subtle hints of ginger. These grapes are harvested quite ripe in order to gain rich flavours and texture. The palate is generous and full with the rich weight and texture beautifully balanced by a lingering zesty finish.